The MpBC Global Alliance, Inc is completely transparent about how we raise and distribute our funds. 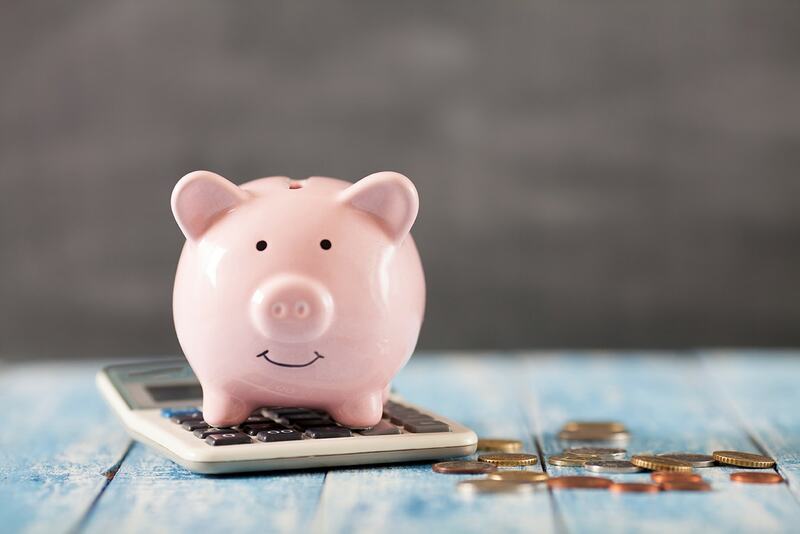 Get our 501(c)(3) form HERE. 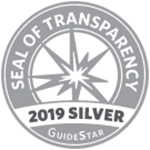 The MpBC Global Alliance has earned a Bronze Guidedstar Seal of Transparency. Please click HERE to view the MpBC Global Alliances Profile Page.